Ok, so spring might not be exactly here, but it’s definitely coming (the sunny day today is rather cold and biting). We’ve been having sunny days and some rather high temperatures for this time of year but mostly, it’s a slow rise of temperature into real spring. Anyway, I have big plans for this spring and I do hope I make some of them come true (knowing me, some is fine as I tend to plan for more than is actually possible). I also hope, now that the hectic period is over at work, I’ll be able to write more regularly and sniff more regularly as for the past few weeks all this was on hold. Ines, I so, so can't wait to meet you and Asali in person!Happy early Spring to you. For some reason, your photo of the park in Zagreb isn't showing up in your post. I'll check back later, as I'd love to see it! I'm so envious of you three! I hope you'll have great time there.In the country where I grew up weather-wise spring didn't start before late april but for people who lived there March 1st was a first day of Spring. And even though now I live in a country where it officially starts on March 21st and in the area where it never starts (ends? 😉 ), almost 15 years later for me Spring still starts on March 1st. 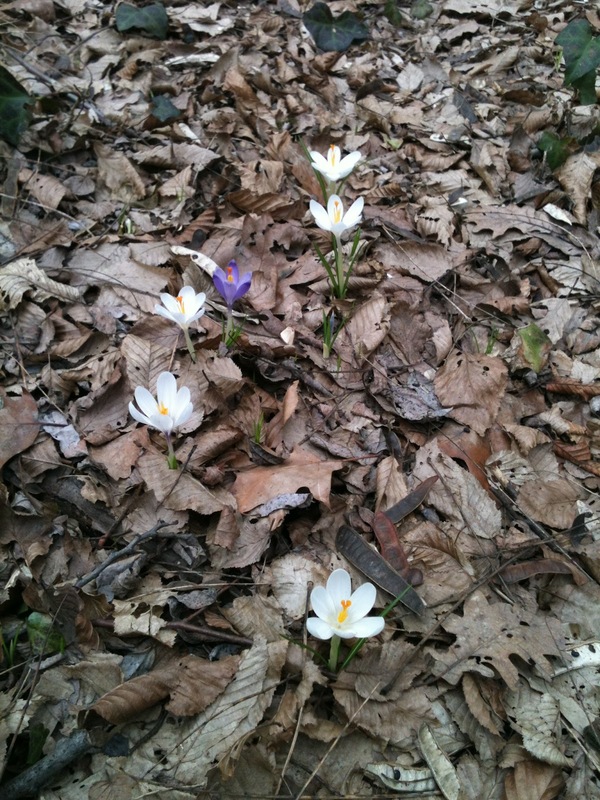 Feeling so joyful right now, not only due to the sight of those glorious crocuses (crocii?) but because of the knowledge that you, Asali, and Suzanne have glorious times ahead of you in Paris. Hooray! Happy spring, Ines! Love your pic. It's nice to see signs that winter is over. Like Undina, I think of 1st March as the start of spring but that's just because I can't wait any longer!Have a wonderful time in Paris, all of you! HI Anne, thanks for following. 🙂 Your blog looks interesting, I look forward to reading your posts.